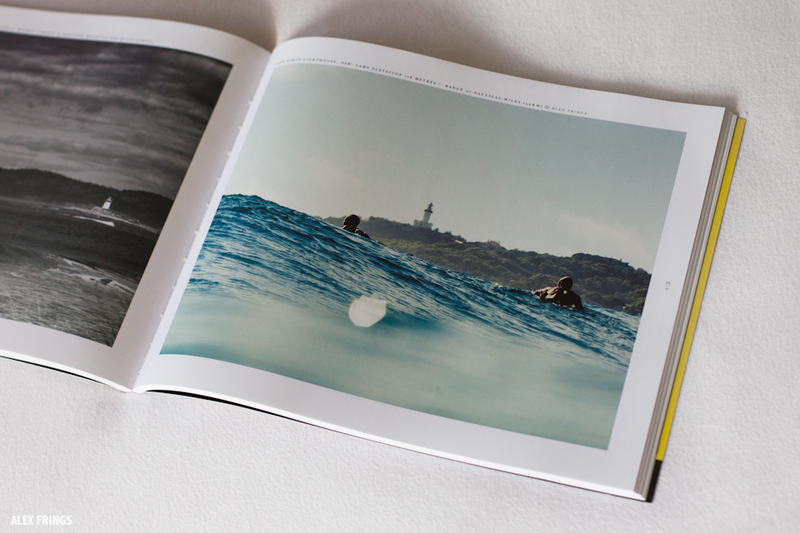 Stoked to have one of my photos featured in the latest issue of White Horses. They even sent me a copy, thanks guys! The photo is part of an article by Nick Lawrence on Australian lighthouses. It’s the prettiest mag of ’em all, so be sure to check it out.